With Surfie ensuring children surf the Internet safely. prevent screen addiction and more. A friendly, easy to use app that offers 24/7 access to your childs digital world and keeps them safe and secure. 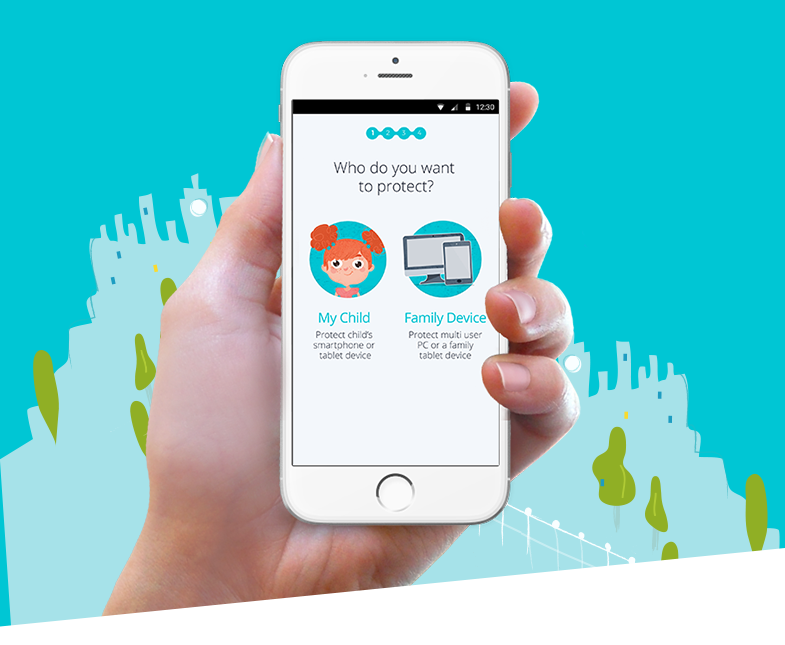 Install the app across all of your childs devices to protect them from online risks. Customize and manage content, time and use of the digital world according to your childs age. 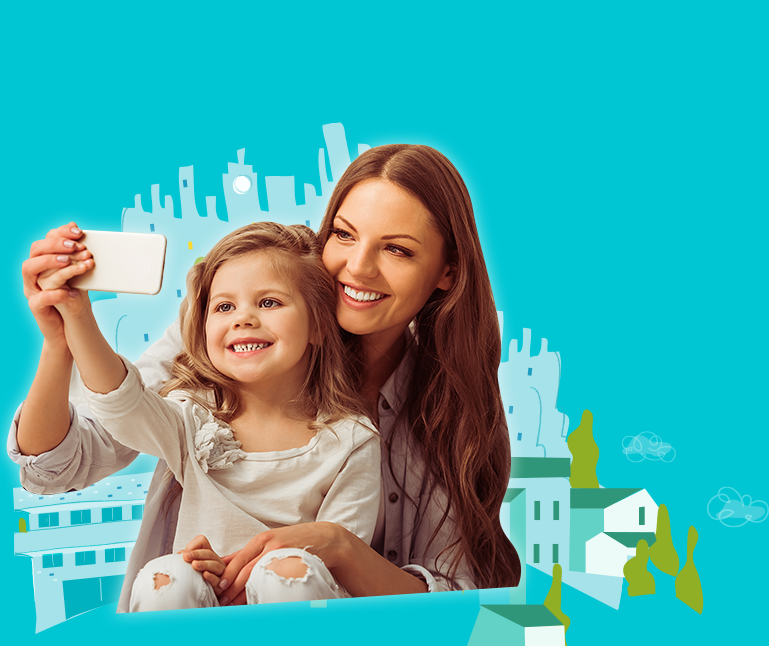 Surfie helps you gain an understanding of your childs digital lifestyle, making it easier to start an open conversation about online behaviors. Define age-appropriate boundaries, monitor digital use, or just simply get alerts. Know you childs current activity at a glance, get immediate alerts and prevent screen addiction. Unlike other apps, with Surfie you are not left behind support is here when you need it.